What’s Hoppin’ with Wheat Beer? When choosing an adult beverage, considered wheat beer! Picture this… It is bright beautiful spring day and you are at a baseball game. Nothing is better than the nice amber, bubbly and, most importantly, cold beverage we all know. Beer is much more than just a drink, but is a major part of the human race’s history. Water, barley malt and hops are the three primary ingredients that create most beer. Lately though, there has been an increase in beer that is made with wheat. Malt is traditionally made of barley, but wheat beers (made with a wheat malt with a smidgeon of barley) have rapidly increased in popularity. How does wheat affect beer? Does it contribute to the color? The mouthfeel? Or how about the foaming ability of the beer? Before we launch into our beer investigation, here are a few terms to make you feel like a beer connoisseur. There are three main types of beer. Pilsners (think Coors) are lighter and have a grainy taste. Lagers are bottom-fermented, which means he yeast used to make it are added to the bottom of the wort and are cooked over lower temperatures. Lagers are known for their crisp, clean tastes. Finally, there are ales. This is generally what wheat beers are. They are top fermented. Cooked yeasts are on the top at higher temperatures. Ales will generally have a fruity flavor. They are the heaviest of the three. Next, we need to learn the art of reading labels. ABV and IBU are common labels on your beer. Alcohol by Volume (ABV) is required to be printed on every beer label or can. You can expect to see a lot of 4%- 7% with most beers. IBU is International Bittering Units and is measured on a scale of 0 to 100. The higher the number, the more lip-puckering bitter it will be. The different types of wheat beer span from 9 to 30 IBU. On the bitterness scale, these wheat beers are generally more benign but can pack a sizeable punch. Lastly, we have to describe texture, flavor and appearance. Mouthfeel is, in the simplest of terms, how the food (or in our case, beer) feels in your mouth. You also may have heard it described as body. Head is the foam and froth that comes up to greet you when you pour your beer into a glass. Texture, flavor and appearance all can contribute to the drinkability of a beer. Now you have those terms, let’s get down to how wheat affects beer. Wheat beer is commonly thought of as lighter colored beer. This is actually a misconception, wheat beer can vary from light amber to dark. Color has little to do with ingredients, although it is a small factor; rather it all boils down to chemistry. Color has to do with two processes: caramelization and Maillard reactions. Caramelization is when water is heated and released as steam and the sugars begin to break down. This gives beer its brown color and nutty flavor. 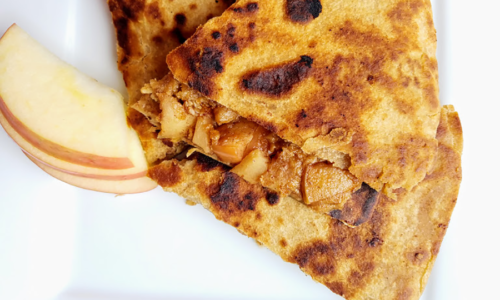 Maillard reactions occur in all cooking and brewing because it is a series of chemical reactions when the proteins and sugars and being transformed due to heat. Both of these processes contribute to the flavor and darker color of beer, and yes, food too. So, color does not automatically determine whether or not a beer is made of wheat. Additional factors contributing to color include pH, boiling length, malts and hops. The varying wheat beer colors are categorized. For the paler ales, there is the original hefeweizen. It is cloudy because the yeast used to brew it is still in the beer. For pale and clear wheat beers, there is Krystal beer — highly filtered and much lighter than the hefeweizen. In the dark categories, there are dunkelweizen and weizenbock. Every type of beer has special glassware specifically for it. The glassware showcases certain attributes each beer brings to the party. Wheat beer is poured into a vessel called a weizen glass. It is narrow at the bottom and angles out toward the lip of the glass. This showcases the color and head produced, which leads to the next point about the head beer produces. Wheat beers are notorious for a hefty head. The beer starts to form bubbles as soon as the bottle is opened, a process called nucleation, and the bubbly action, although mostly gases, includes the lipids and the proteins that are in the beer. Beer’s foam and makeup of proteins’ and carbohydrates’ long spindly molecules are attracted to the rising bubbles, unlike other carbonated beverages. The bubbles in a head contribute to the flavor and aroma that is released, and change the mouthfeel. Mouthfeel depends on a variety of factors. The carbonation can make a beer feel lighter or heavier, and the kind of yeast used also contributes to it. Wheat as an ingredient does not have a direct impact on mouthfeel. 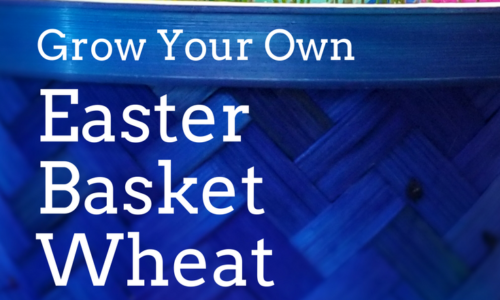 There are a few misconceptions that come with wheat and the brilliant brew we call beer. 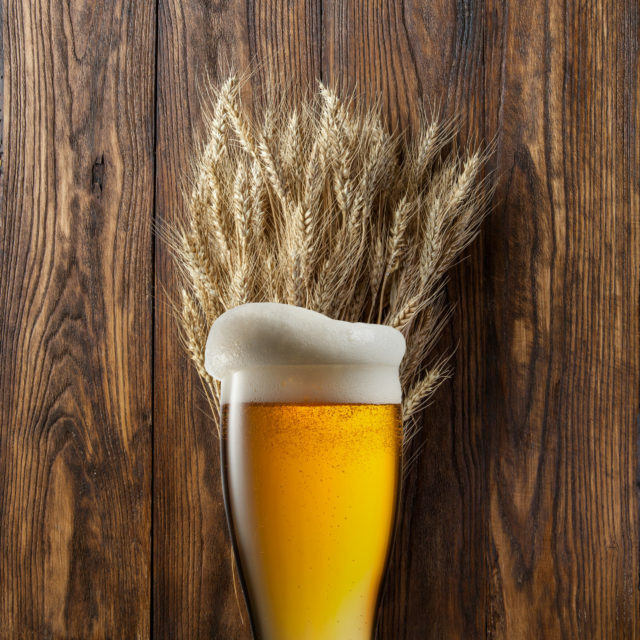 Wheat does not play as large of a role in beer qualities like mouthfeel, but if you want a beer that has certain fruity characteristics, look no further than a wheat beer. Support your local wheat farmers, and when it comes to picking a beer at the ball game or the bar next door, opt for wheat! Love your wheat beer but want to pair it with some comfort food? We’ve gotcha covered. Try some crackers and this delish Cranberry Jalapeno Salsa Dip! 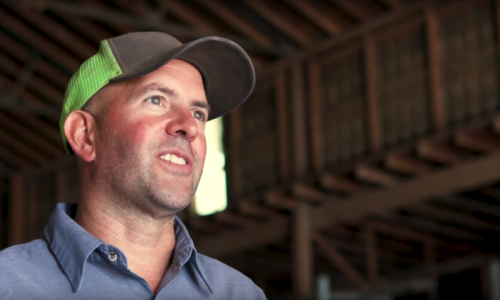 Or learn more about how a Kansas Craft Brewery partnered with Kansas State University to produce a farm-to-glass wheat beer in America’s Heartland!